It gives me immense pleasure to welcome all the students of Undergraduate, Postgraduate degree courses and Research streams to the academic year 2018-19. I proudly bring to your kind notice that our college has been recently upgraded and placed at Grade I. Having the right qualifications is more important for students to succeed in your career and Govt Arts College ensures that the students prove themselves to be not only well qualified graduates but also very responsible and ideal citizens of our country. 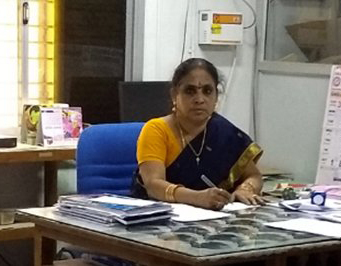 Dr. S. Manimegala Devi, M.Sc., M.Phil., Ph.D.